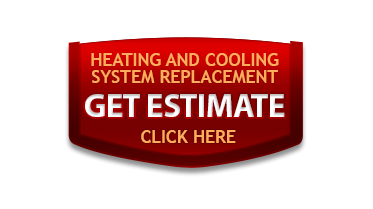 For honest and upfront air duct cleaning services, choose CW Heating & Air. Let our certified duct cleaning specialists remove up to 99.97% of the particles in your ventilation system, and experience drastically improved indoor air quality that will last for years to come. 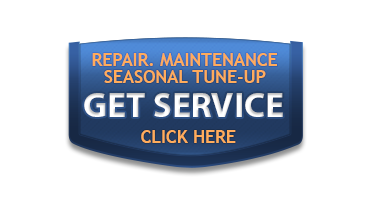 We refresh your air ducts to put them in as like-new condition as possible. Only organic cleansers are used, safe for children, pets, and family members of all ages. The equipment we use and procedures are designed to remove allergens, dust mites, and bacteria from your air ducts. Our duct cleaning services are tailored to your needs. CW Heating & Air has the team and tools necessary to clean even the largest duct system. We have years of experience and are committed to serve a small home or a large business. Don't wait for your ducts to get worse and your health worsen. When you select CW Heating & Air, you will receive the highest quality cleaning at the best possible price! 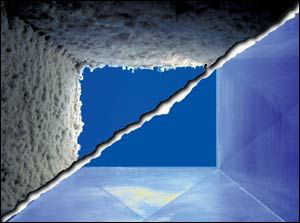 Our duct cleaning service is truly designed to improve indoor air quality of your home. The process can help improve the quality of your health by removing dust, pet dandruff and hairs from the air to stop allergies, sneezing, coughing, itchy eyes as well as to reduce residential energy bills and to prolong the productive life cycles of your heating and cooling system, but mainly ....You will breath clean air.